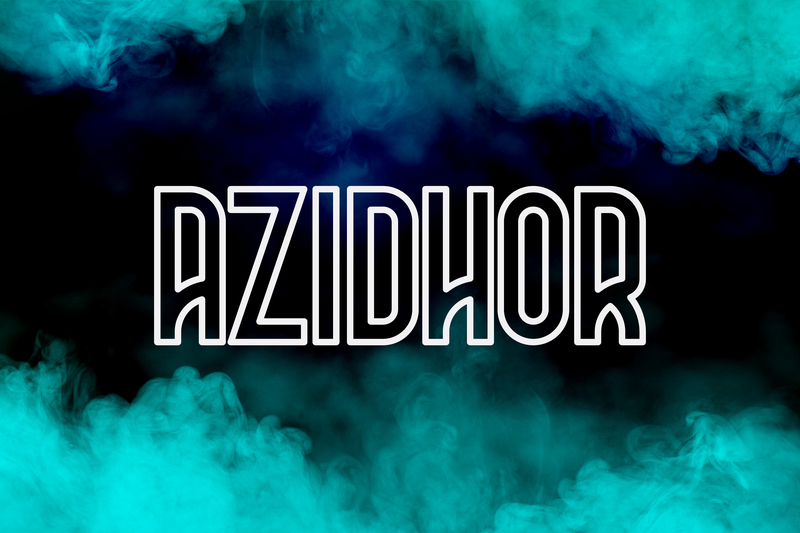 Azidhor typeface was inspired by the modern age. It has a unique yet simple appearance. The overall looking of this typeface is suitable for anyone who wants to achieve something effective and appealing. Feel free to download it for personal usage.